Monumental Sculptures are fascinating to watch. They not only provide a city with elegance and grandeur, they help define it. Inspirational and overbearing, these structures tell you a lot about a place and its people. Well it takes great efforts and determination to carve them in the first place. And to see more than a dozen of them crafted at the same time is surely an experience of a lifetime. 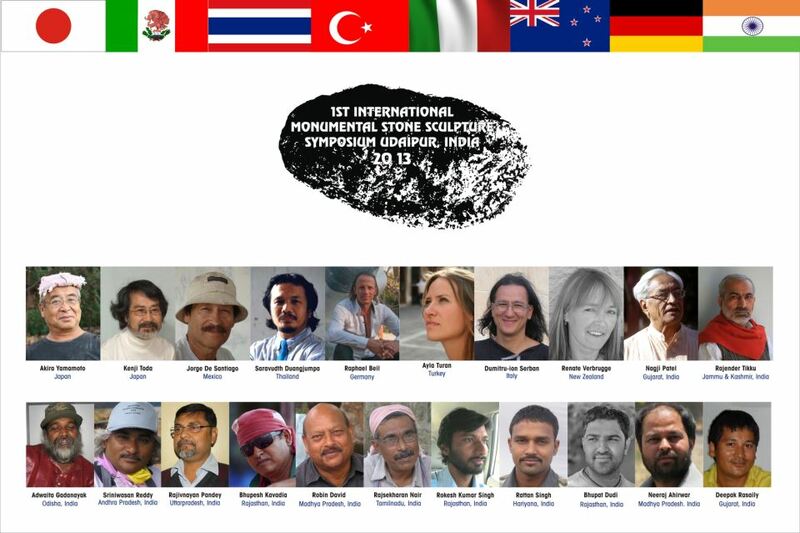 The First International Monumental Sculpture Symposium concluded last week in Udaipur. The ideal venue for it was the cultural village of Shilpgram where 21 artists from across the country and the world came together to exhibit their craftsmanship. This post is dedicated to the fabulous masterpieces that they left behind. Bringing in their signature styles to their work, the artists who participated in the symposium had to deal with the Udaipur climate for a month to finish their works. The April heat and the windy showers that slightly jeopardized the ceremony at the end. Now that the sculptures are ready, they wait for their installation at different locations of the city. 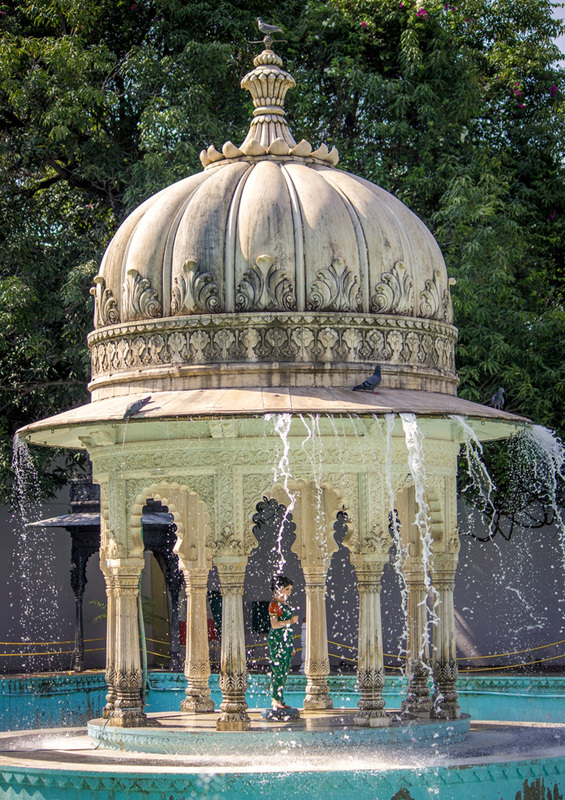 So even though you might not have visited the symposium, be prepared to see the sculptures as landmarks in the city of Udaipur. This giant effort has been successful because of Bhupesh Kavadia, a sculpture artist himself, who put together the idea of the symposium. I wish that this legacy continues in the future as the city of Udaipur offers the perfect setting and material for this kind of event. However I might have one complain to make. The symposium went on for a month. I visited it for more than a couple of times to catch the sculptures in different stages of creation and to talk to the artists but I hardly found any visitors arriving on their own interest. The people of the city will have to appreciate more and take higher interests to make such events successful. Afterall this effort is incomplete without everyone’s participation.